Leadership happens out of the comfort zone. When you don’t know what to think, say or do, it’s time to step up and lead. You need to let go of your fears and be inspiring and courageous, even when you don’t know how. Easier said than done. 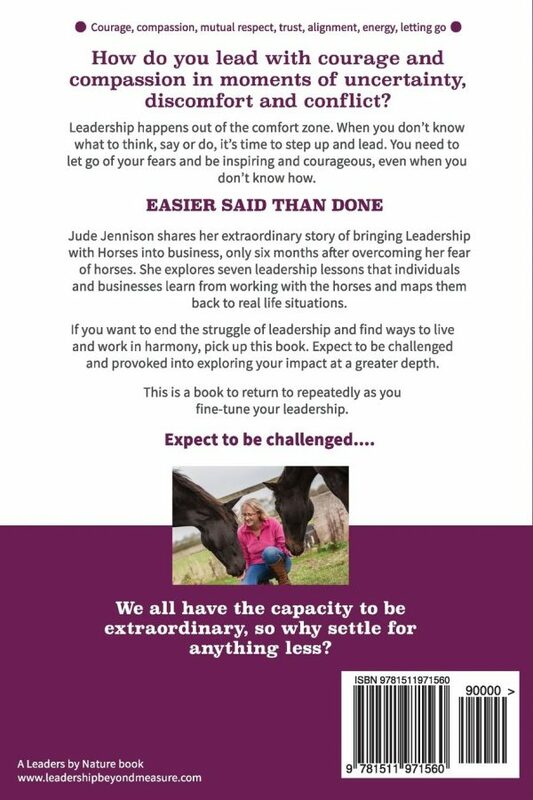 Jude Jennison shares her extraordinary story of bringing Leadership with Horses into business, only six months after overcoming her fear of horses. She explores seven leadership lessons that individuals and businesses learn from working with the horses and maps them back to real life situations. 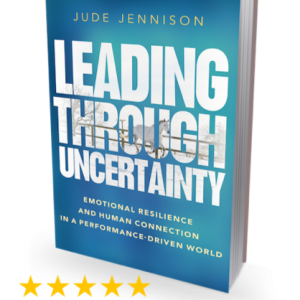 If you want to end the struggle of leadership and find ways to deal with challenging situations and people, pick up this book. 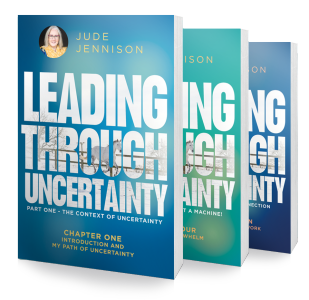 Expect to be challenged and provoked into exploring your impact at a greater depth. 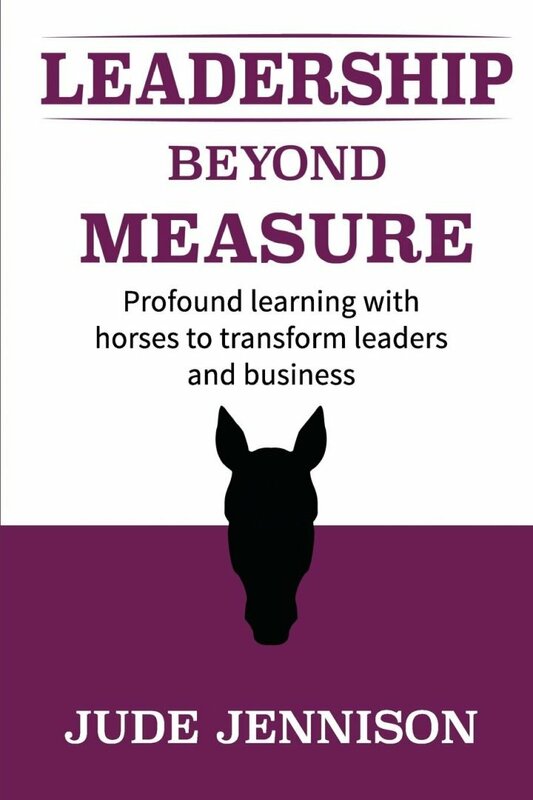 This is a book to return to repeatedly as you fine-tune your leadership.